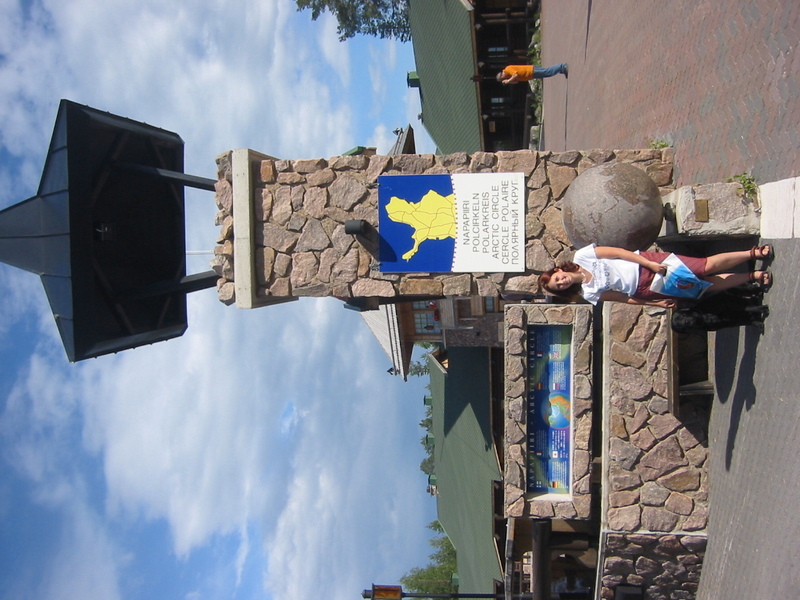 In 2005 I made a huge roadtrip to Finland. It’s still one of my favourite trips ever, mostly because I saw so much nature on that trip. Northern Europe is a true wilderness, and often we could drive for a whole day without seeing a single other person on the road. The only disadvantage is that I took this trip before meeting my lovely husband. I’ll have to show him & my lovely girl this beautiful country one day! Finland is a big country and we wanted to see a big part of it. 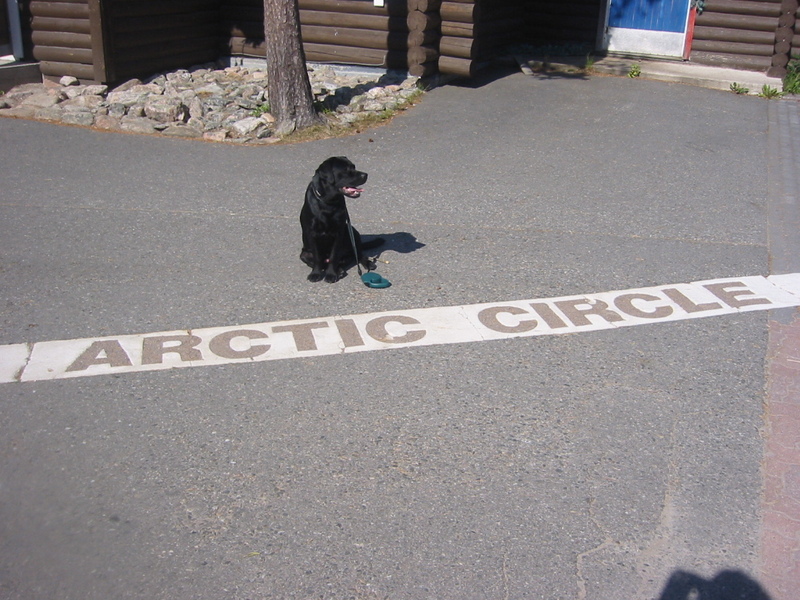 We also wanted to take our dog Daiko along with us, so we chose not to fly & drive, but just to drive up there. 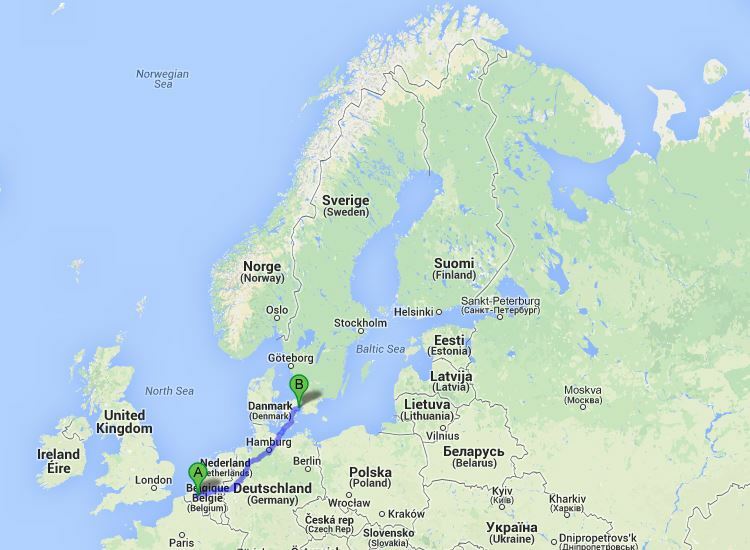 On day 1 we drove from our home in Wondelgem (near Gent) to Copenhagen in Denmark. 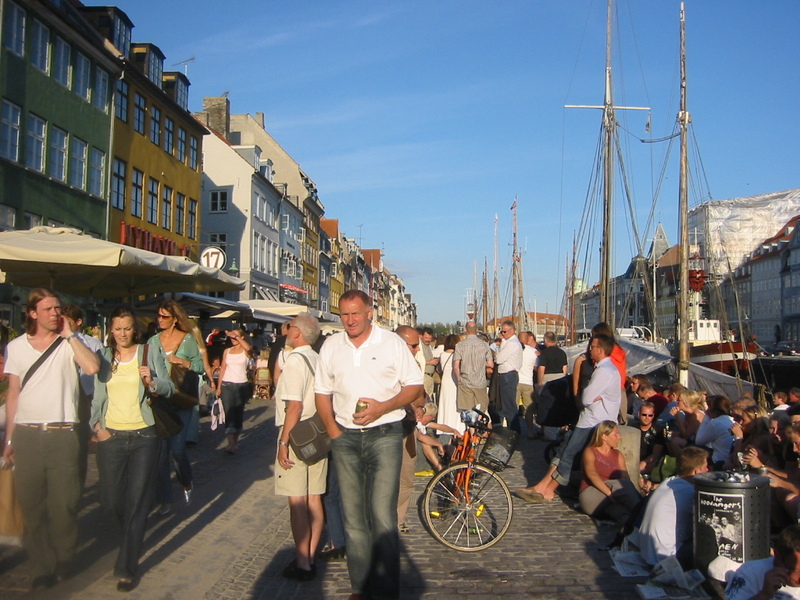 Cosy Nyhavn on a summers eve. We ticked off at 1116,7 km that day and were pretty exhausted. The next morning, we decided to take a walk along the beach before starting off our second leg on the road to Rovaniemi. 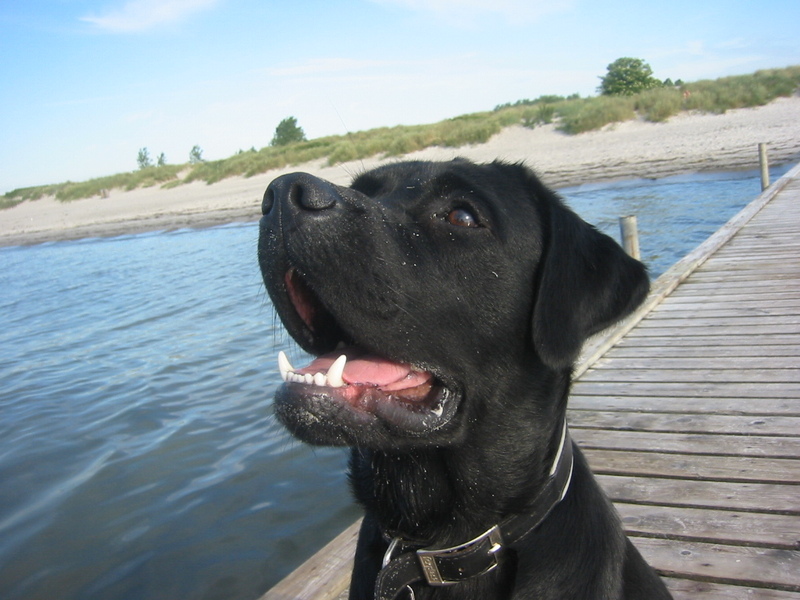 My dog back then: meet Daiko. 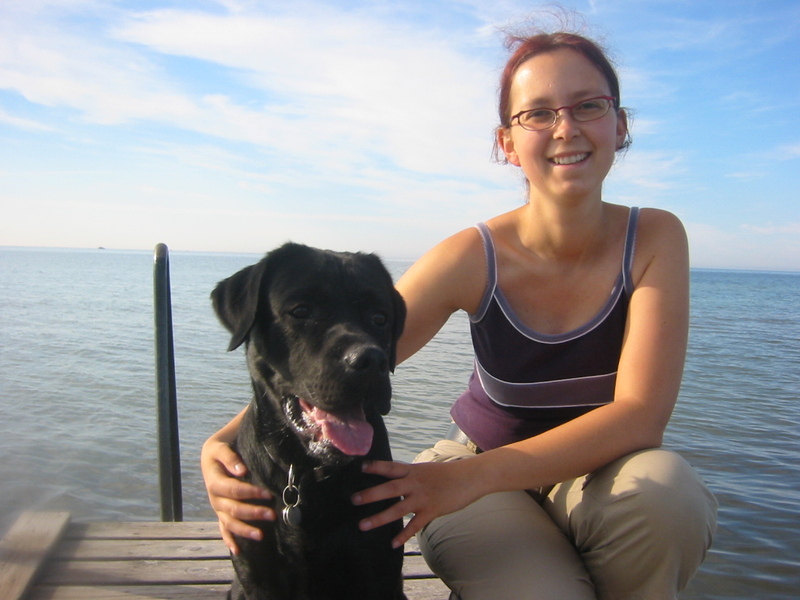 Posing in front of the Baltic sea. We decided to drive for about the same amount of km’s and find a spot to pitch our tent for the night. 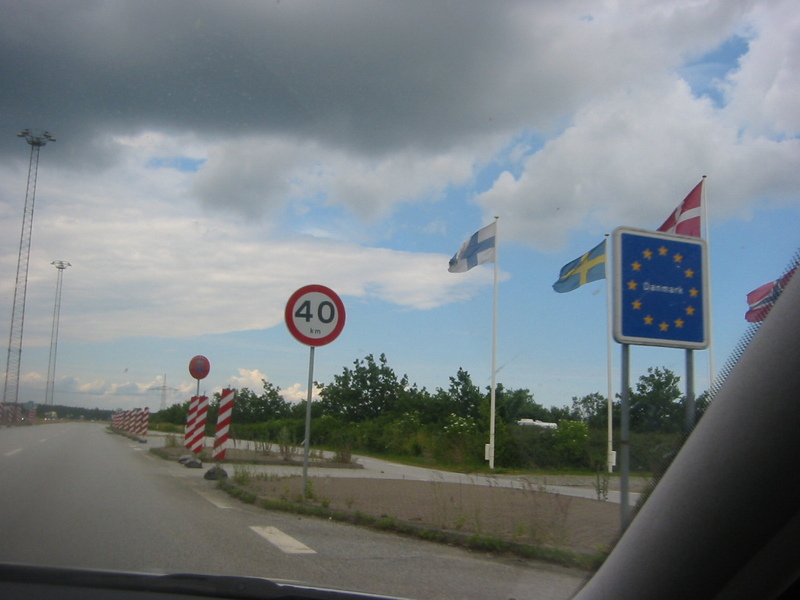 We drove endlessly through the Swedish countryside, following the road along the coast. 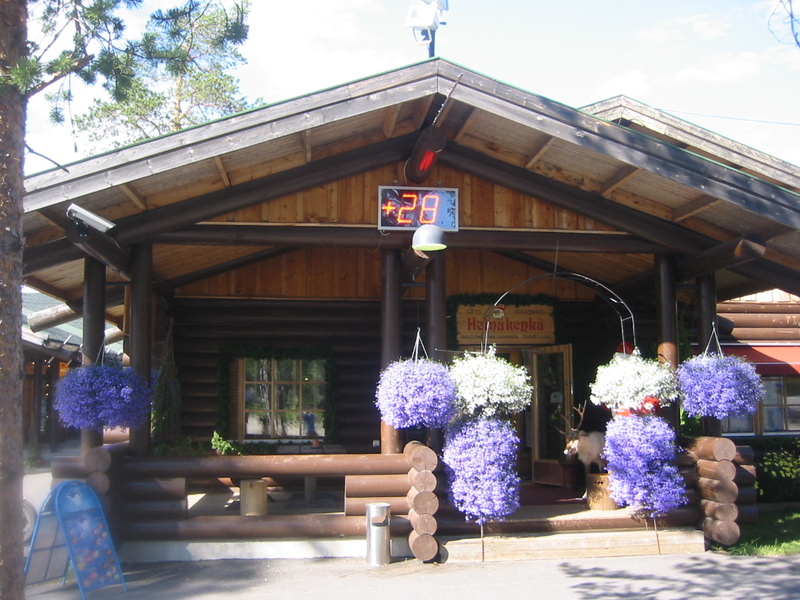 Most of the times that meant driving in between pine forests and seeing the typical red wooden houses. 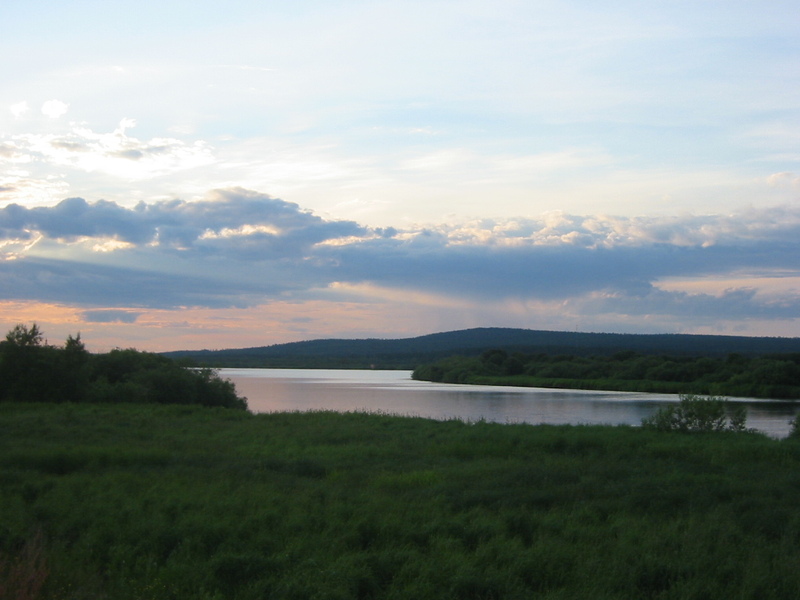 Finally, we reached 1117,9 km on the counter and found a nice little lake to pitch our tent next to. We set up camp and cooked up some dinner. We thought it was around 8 PM, maybe 9… but it turned out to be just before midnight when we checked. Much to our surprise, we already found ourselves in the area where the sun never really sets in summertime! 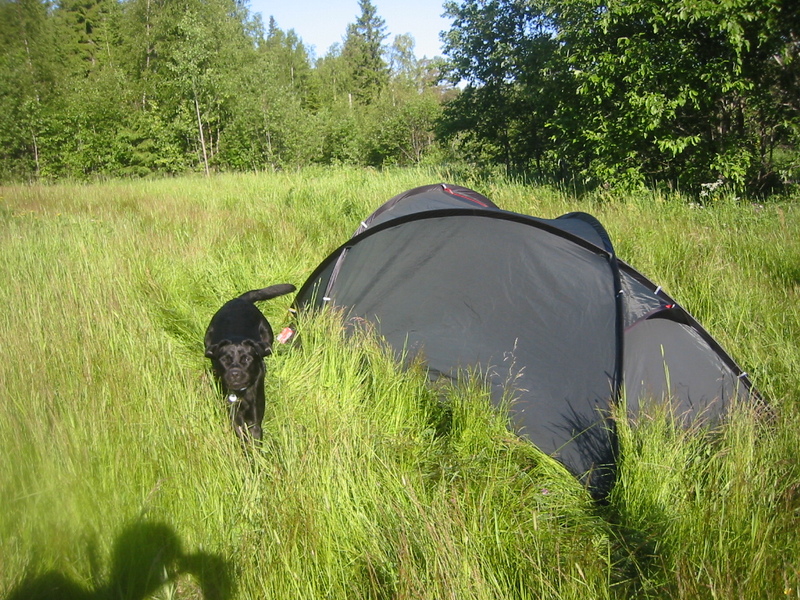 The benefit of camping in Northern Europe (Sweden, Finland, Norway) is that you can actually pitch your tent where you like. 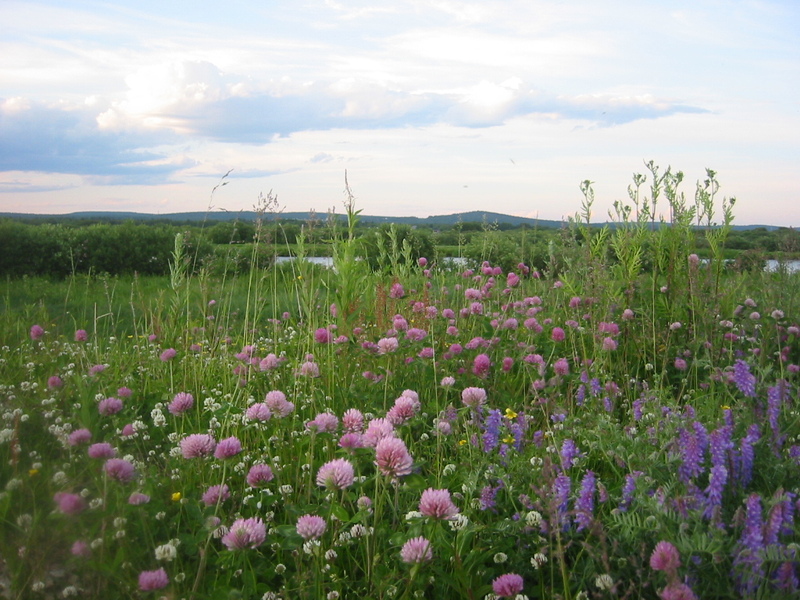 There are some basic rules (you have to keep away about 400m from private property and ofcourse leave nothing behind), but you are also free to go fishing, pluck berries, etc… The basic idea is that the land belongs to everybody. Lovely idea! A lovely spot for our first wild camping. 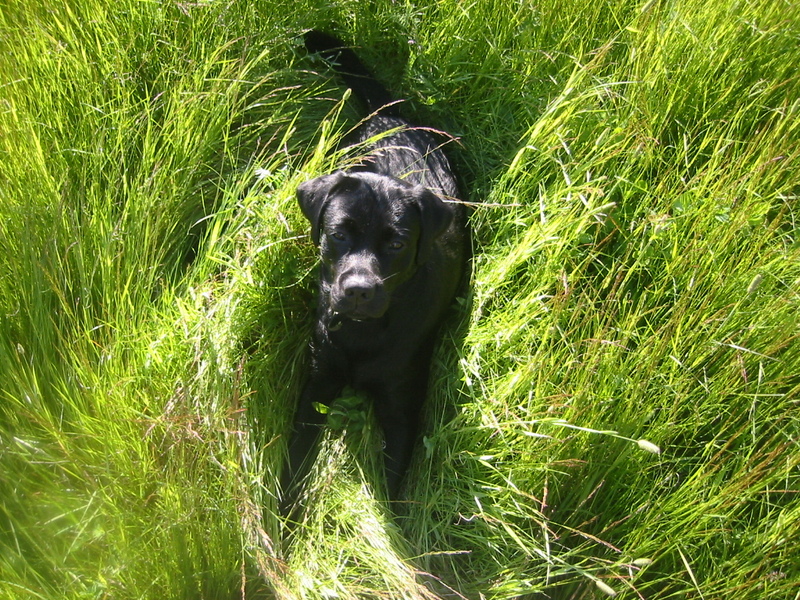 Hide & seek in the grass. 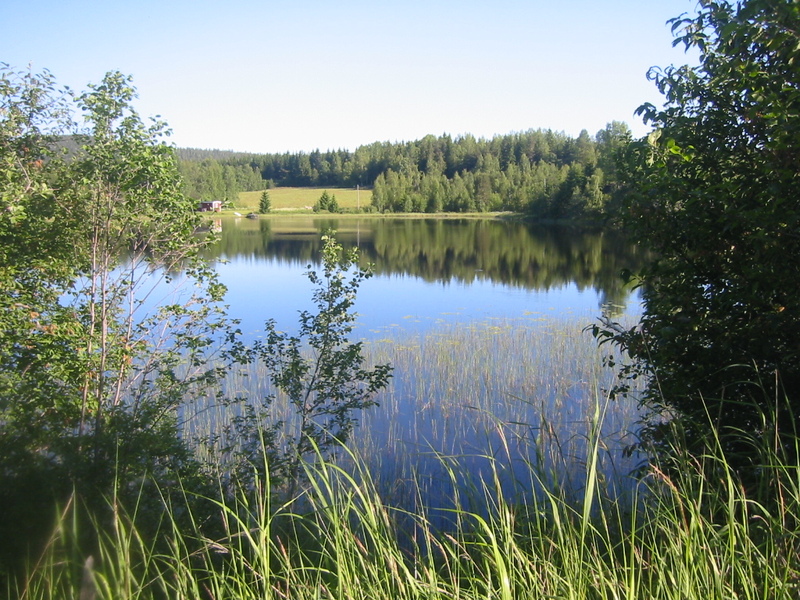 Camping spot day 2: around the area of Sundsvall. 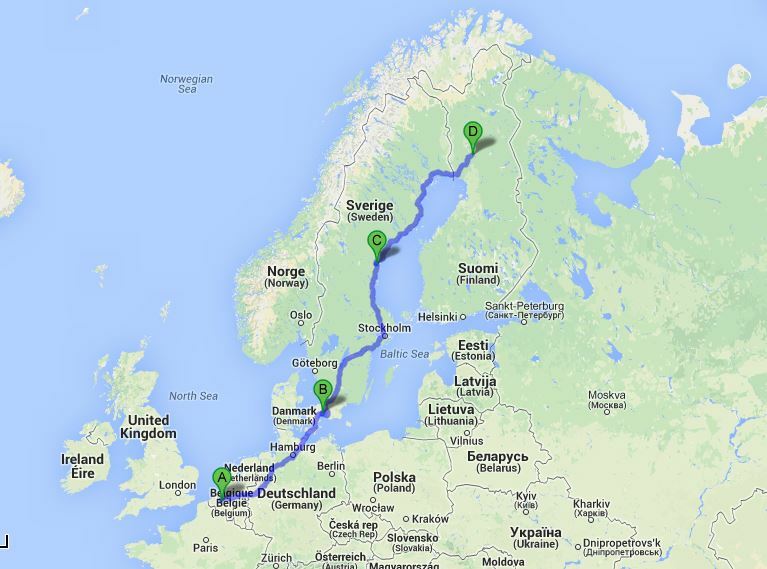 On the third and final day we had a good 722,8 km on the counter before arriving in Lapland. 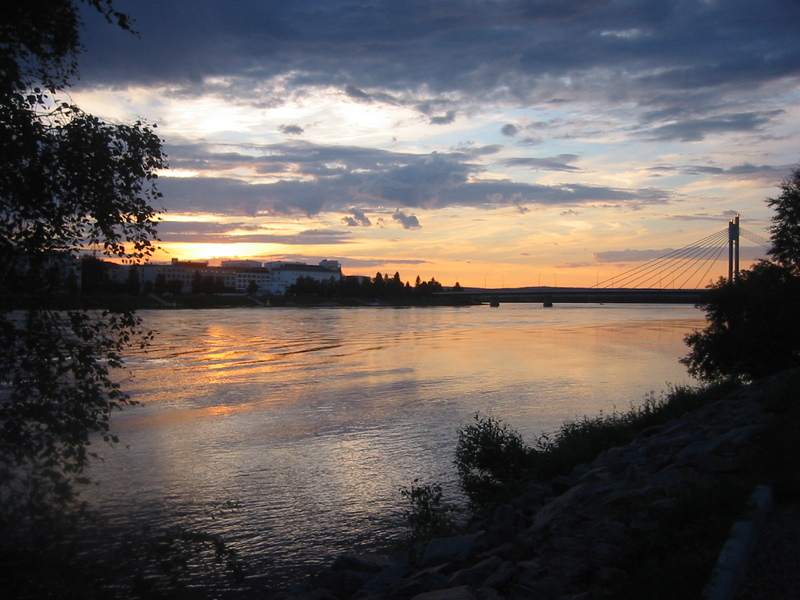 We chose to camp out in Rovaniemi the first couple of days and found a lovely camping near the river Kemijoki. 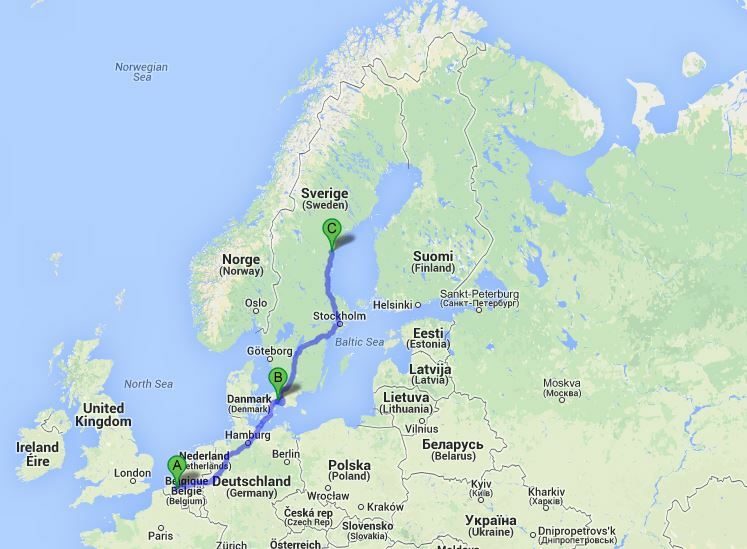 2957,4 km from home: Rovaniemi. Kemijoki river as seen from our tent… at midnight. On the first day there we chose to relax a bit. 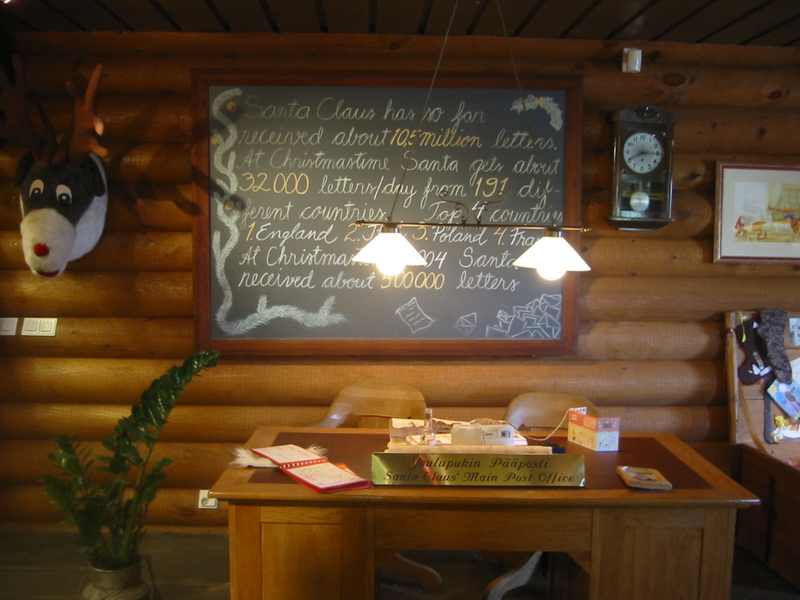 I made a brief visit to the Arktikum, a lovely museum where you can learn alot of things about life in the Polar regions: wildlife, Saami life and the Aurora Borealis are all explained there. 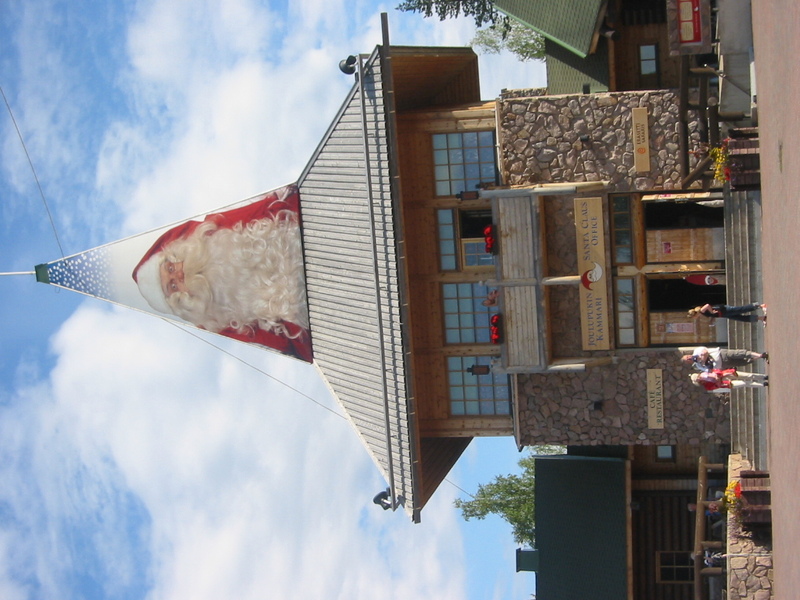 The main attraction of Rovaniemi is the Arctic circle, along with the Santa Claus Post Office. It’s the official residence of the bearded man and a must stop for everybody that passes there. 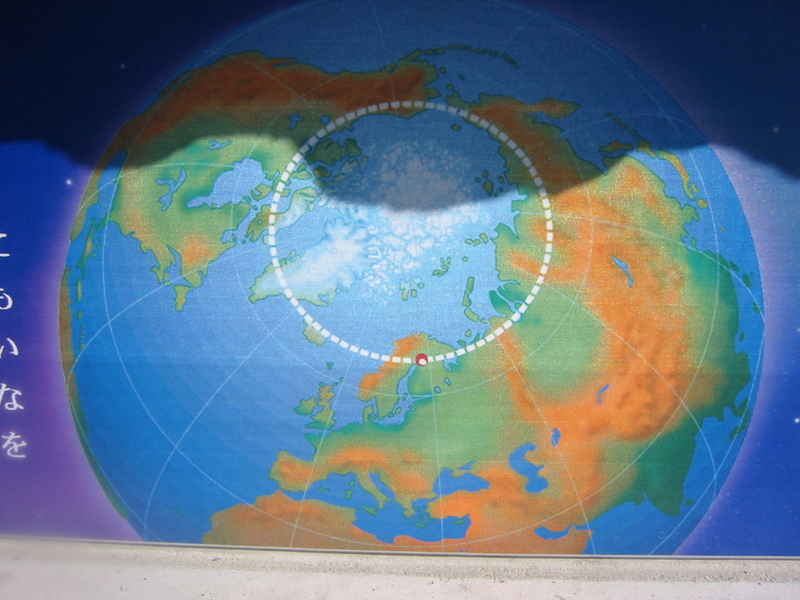 Napapiiri – the arctic circle. 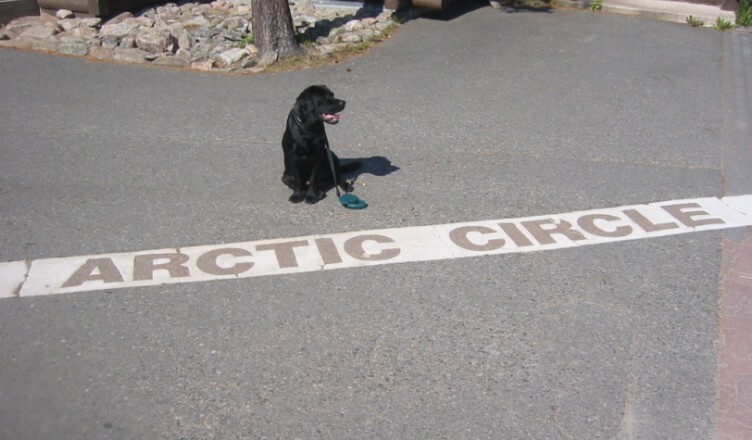 28°C at the North Pole Circle! 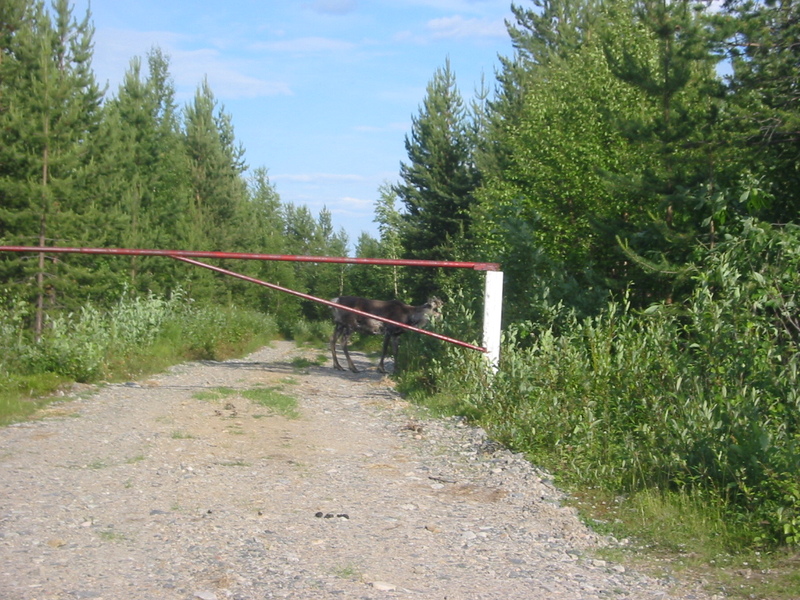 As we drove back to our campsite, we had a final surprise: our very first reindeer!